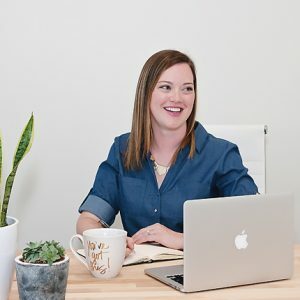 I’m Jessica Goddard, and I help web designers and agencies focus on creativity and client satisfaction by providing custom WordPress theme development. 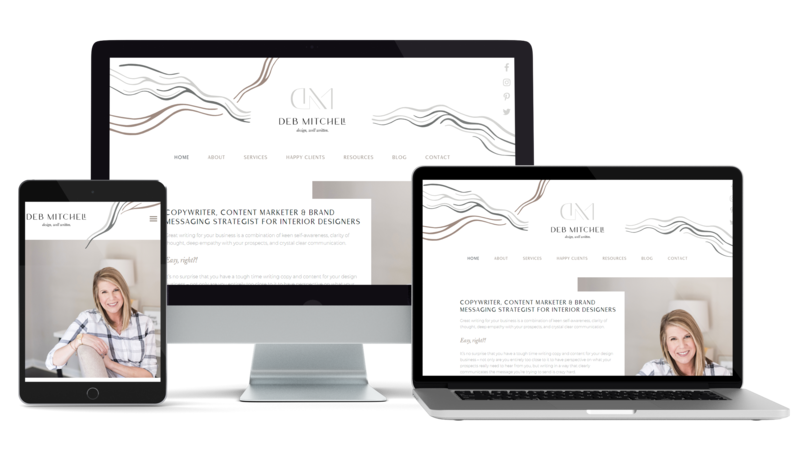 100% custom, user-friendly, and mobile responsive WordPress themes developed according to your design specs and perfectly tailored to your client’s needs. Development projects average $4500. Rates vary with the addition of custom layouts, additional forms, pages of content loaded, and advanced features like e-commerce and membership functionality. WordPress and front-end development work requested as needed and billed at an hourly rate or as part of a retainer agreement. Have your cake and eat it too: WordPress sites that are easy to manage, without risking design integrity. This project features multiple custom page templates powered by easy-to-use Advanced Custom Fields elements and thoughtful animations. Everything she has done has been great. She quickly responded to all my feedback, and fixed every problem we came across. We had a video chat to go through each section of the new website, so that I could see it all and ask questions as we went. When we decided that the website was ready, Jessica left me with all the information I would need to handle the website on my own. Any questions I’ve had since we finished working, she has answered quickly. I’ve thanked the friend who sent her my way so many times, and am so glad we had the chance to work together. Currently booking WP custom development projects for June 2019.